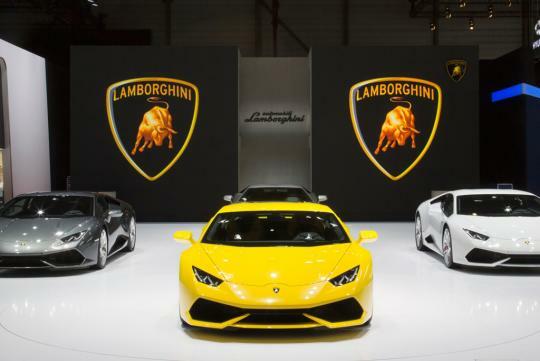 Lamborghini has highlighted another record year as deliveries surged by 28 percent in 2015. The company sold 3,245 cars across the globe, up from 2,530 in 2014 and more than double its 2010 numbers. Sales are said to have increased in all major regions, setting records in the US and Asia Pacific. "Our biggest markets are the US and Greater China," said CEO Stephan Winkelmann. "They are followed by Japan, UK, the Middle East and Germany, each of them registering considerable growth in 2015." 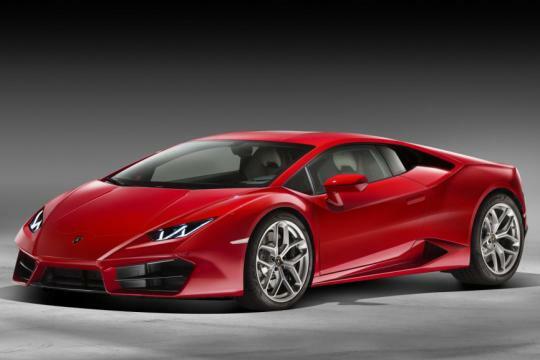 The Huracan has experienced particularly strong demand in its first full year of production. 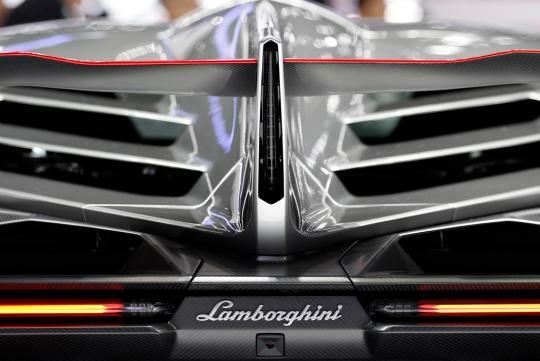 The 'entry level' Lamborghini accounted for approximately two thirds of last year's total sales, representing a significant increase over its Gallardo predecessor. 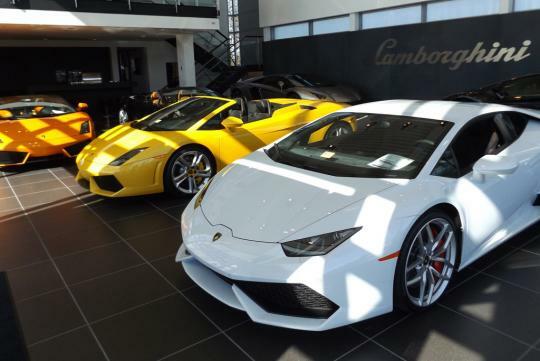 Deliveries are expected to climb even higher in 2016 as the rear-wheel-drive Huracan LP 580-2 and Huracan Spyder arrive on the market. Looking further down the road the Raging Bull expects its first SUV, the Urus, to eventually account for 3,000 sales each year.